All long the route there is some spectacular scenery. A picture paints a thousand words! 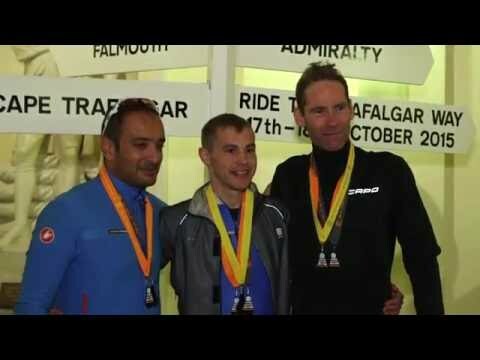 See how Royal Navy Commanders Richard and David celebrate ‪#‎TrafalgarDay,‬ with a difference, as they take on Ride The Trafalgar Way Victory ride from Salisbury to the historic Ripley Courtyard, at the Admiralty. 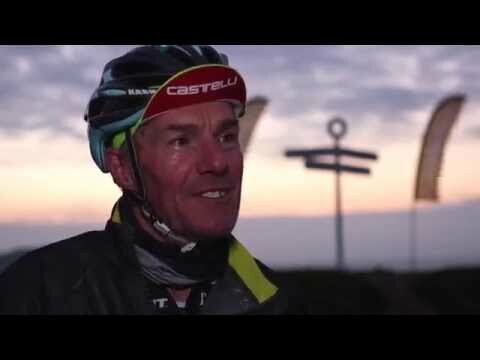 Watch the story of Dan Pullen and Rob Webster, as they take on and conquer Ride the Trafalgar Way - Colossus, the UK's most historic sportive route, a 500km cycle ride (Pendennis Point, Falmouth to the Admiralty, London) in under 24 hours! 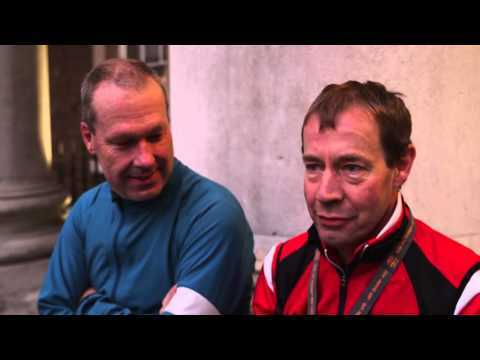 With victory on the mind of many athletes this weekend, hear what Ollie has to say as he and friend Sam head out on a Victory of their own and finish in the historic Ripley Courtyard, at the Admiralty. 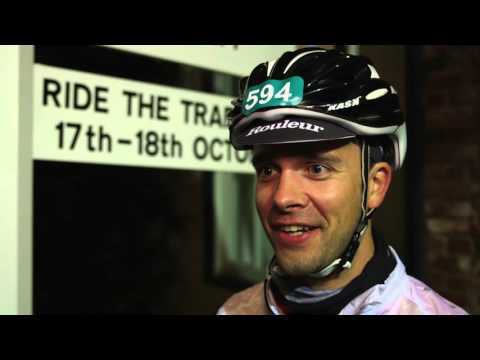 Make Ride the Trafalgar Way - Victory (Salisbury to The Admiralty), the UK's most historic sportive route, your next challenge!